Google's in-house laptop/tablet gambit may not be panning out as well as the company had hoped. 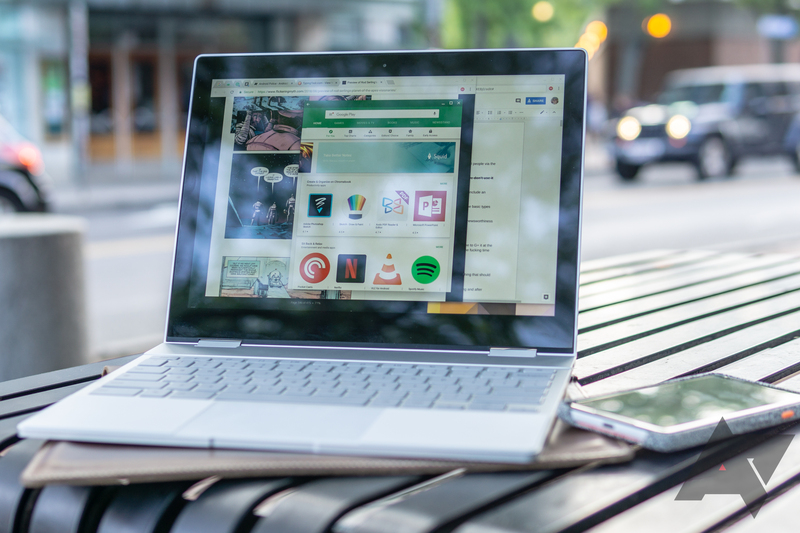 According to Business Insider, the company is telling dozens of employees on the Google Create division, which oversaw the Pixelbook and Pixel Slate, to temporarily move to other positions within Alphabet amidst "roadmap cutbacks." Employees asked to transfer in the past two weeks include hardware engineers, technical program managers, and program manager supporters. These transfers are reportedly due to project cancellations within the Google Create team, an in-house hardware division that developed and manufactured the Pixelbook, the Pixel Slate, and other "Made by Google" products. One source claims that the Create team had a "bunch of stuff in the works," and that the movement of employees away from the project is indicative of the company "par[ing] down the portfolio" of products. Given the competition within the laptop market, this isn't too surprising. For now, Google is asking affected employees to seek temporary roles, meaning that the company could revert the alleged downsizing down the line. Members of the Create team are said to be eyeing positions at the Pixel team and other Alphabet companies. The company denied Business Insider's request for comment.